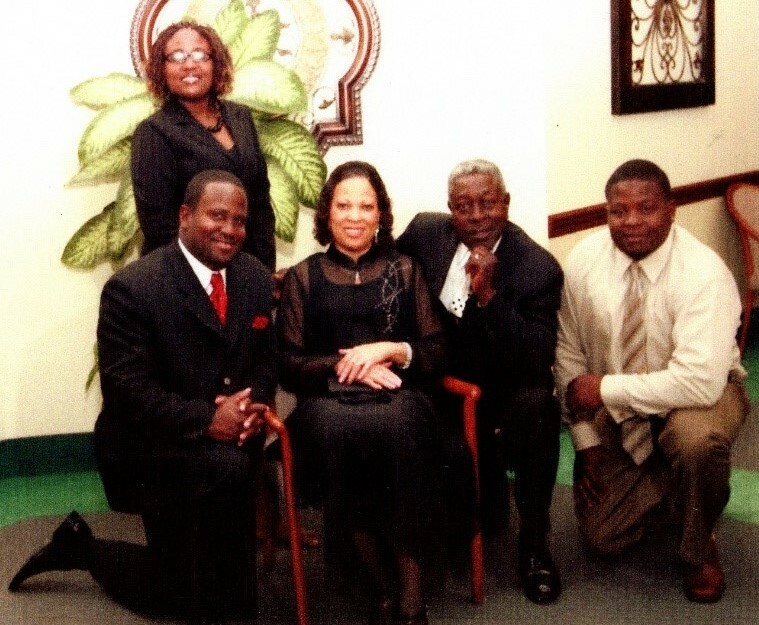 Pastor Johnny L. McGowan was born in Utica, Mississippi, to the proud parents of Percy and Lillie Bell McGowan. He is from a blessed family of 15 siblings. He accepted the Lord as his Savior at an early age. He was baptized at St. John Missionary Baptist Church in Utica, Mississippi at the age of thirteen. As a young man, he attended church services regularly, receiving biblical training from Sunday school as well as other Ministries within the church. He relocated to Aurora, Illinois in July 1973 seeking employment to secure a successful future for himself. He was employed at Nicor Gas, retiring after 27 years of service as a manager for the Quality Assessor for the Illinois Region. His responsibilities included meeting with Municipality Supervisors from various departments to present and enforce safe practices and procedures when digging around underground utilities and buried facilities. Pastor McGowan became a member of Gayles Memorial Baptist Church in November 1981 under the leadership of the late Pastor George Marshall. 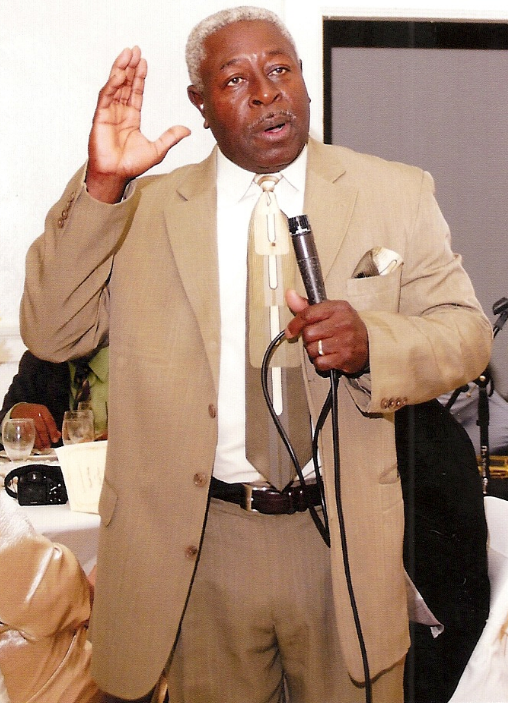 He served as Church Treasurer from 1985 through 2008 and was ordained as a Deacon on March 1994. He accepted his call into the Ministry in April 2011 and was ordained and licensed as a Minister on August 14, 2011 by the late Pastor George Marshall. He served as an Associate Minister of Gayles Memorial Baptist Church from August 2011 through March 2016. During this time, Pastor McGowan received his Bachelor of Theology degree. He also served as Interim Pastor from April 2016 through May 2017. He has assisted in organizing the Neighbor Outreach to the community through the City of Aurora Neighborhood Night Out program, which encourages the community to come together to promote unity within a multicultural environment. 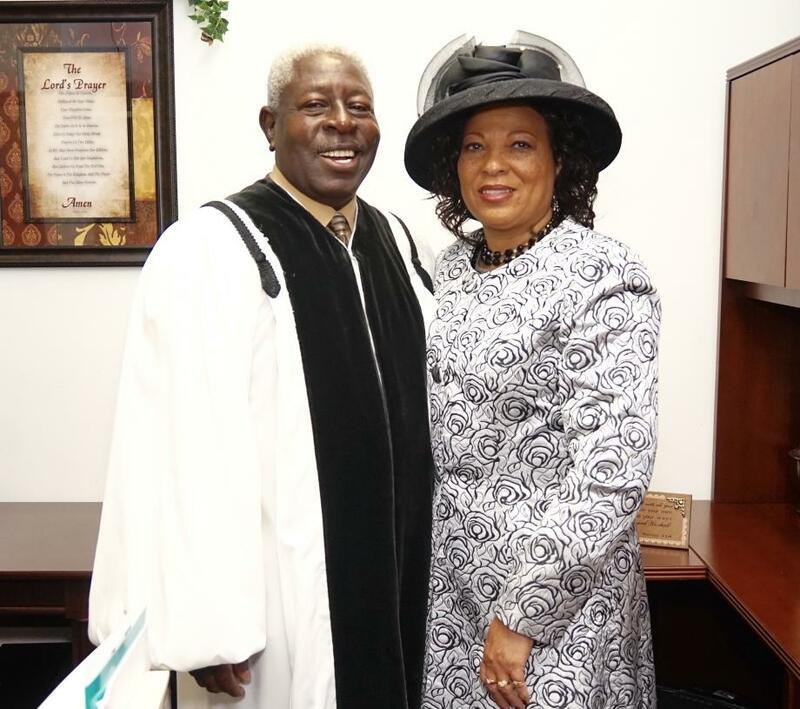 Pastor McGowan is a devoted family man who has been happily married to his high school sweetheart, Hazel, for forty-three years. He is the father of two sons, Jeffrey (Julita) and Reginald (Hope), and one daughter, Rachelle (Joe). He is also the grandfather of nine and great-grandfather of one.